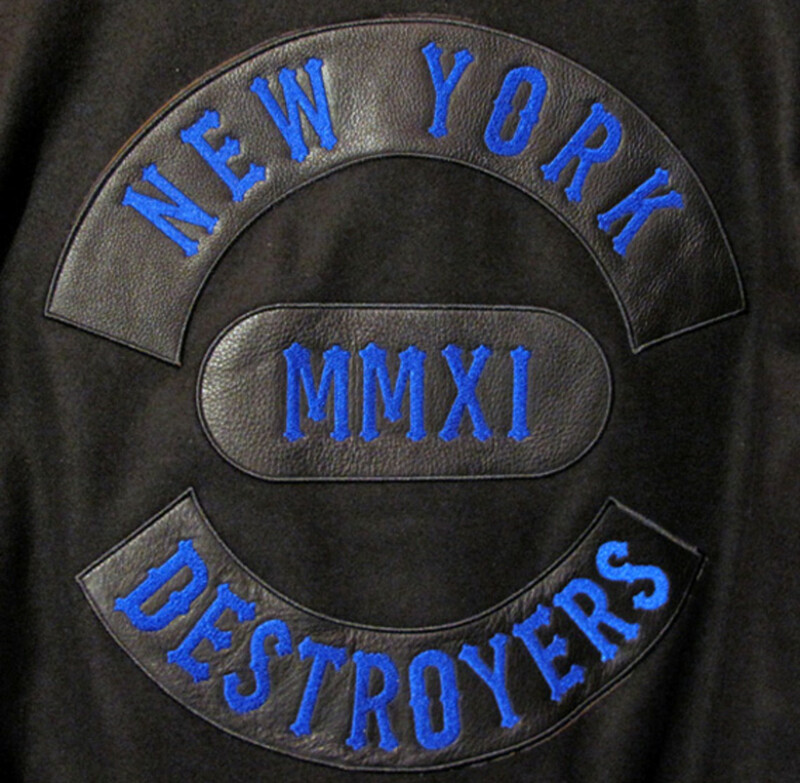 Tokyonites have theirs, now its New Yorkers&apos; turns. 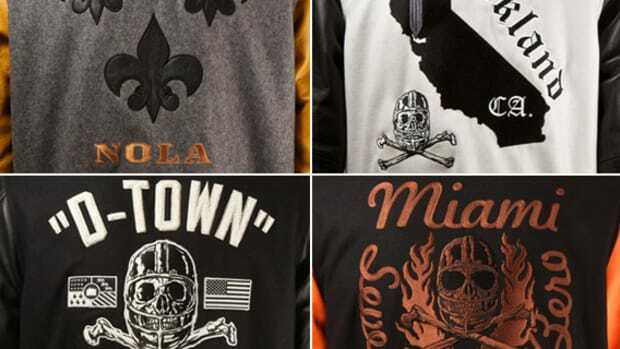 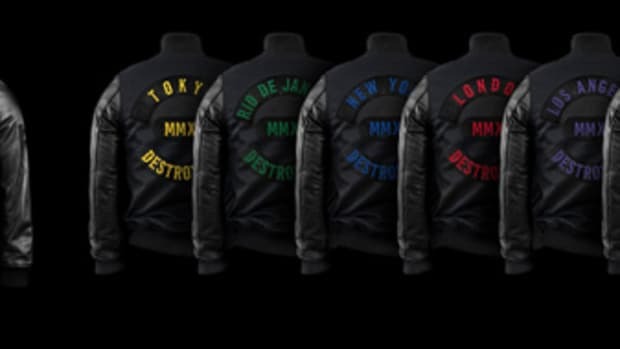 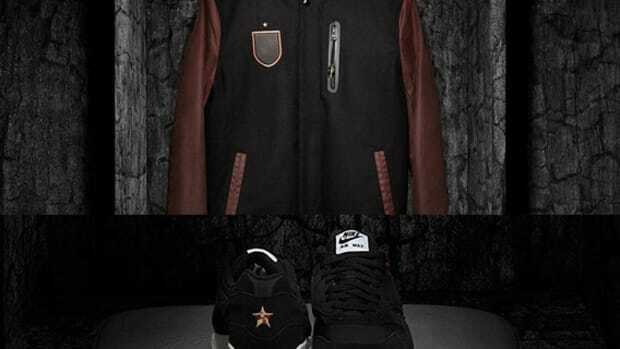 Revealed December of last year, the NSW City Destroyer Jacket Collection highlights the 6 cities (Tokyo, Rio de Janeiro, New York, London, Los Angeles, and Shanghai) around the world that best represent the Nike Sportswear lifestyle. 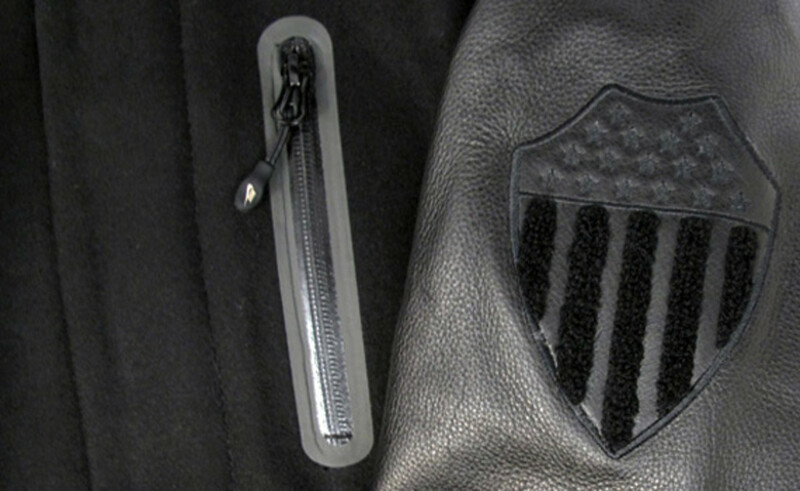 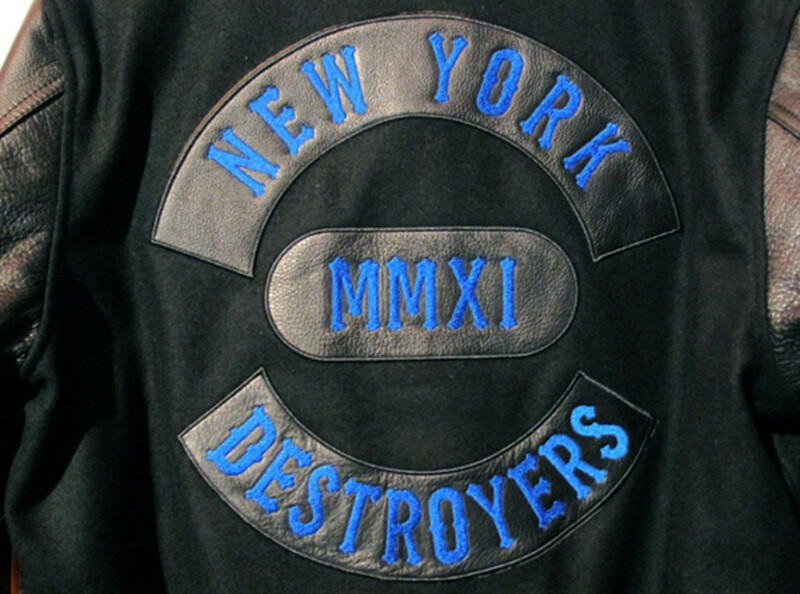 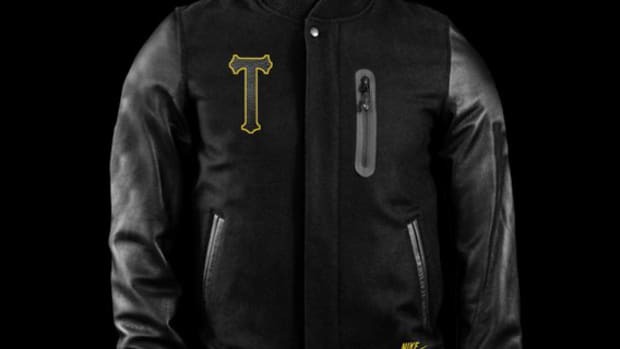 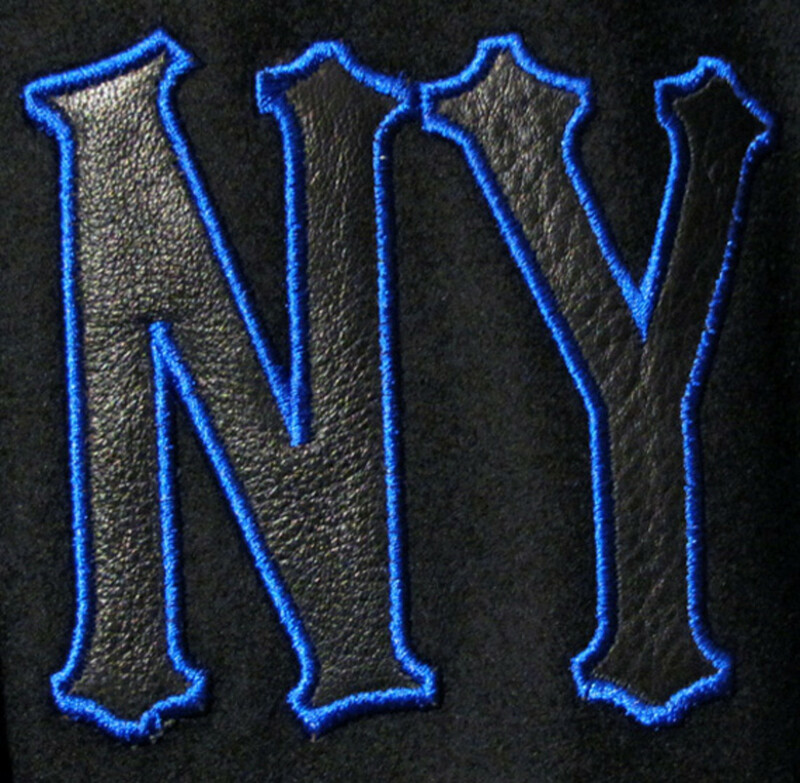 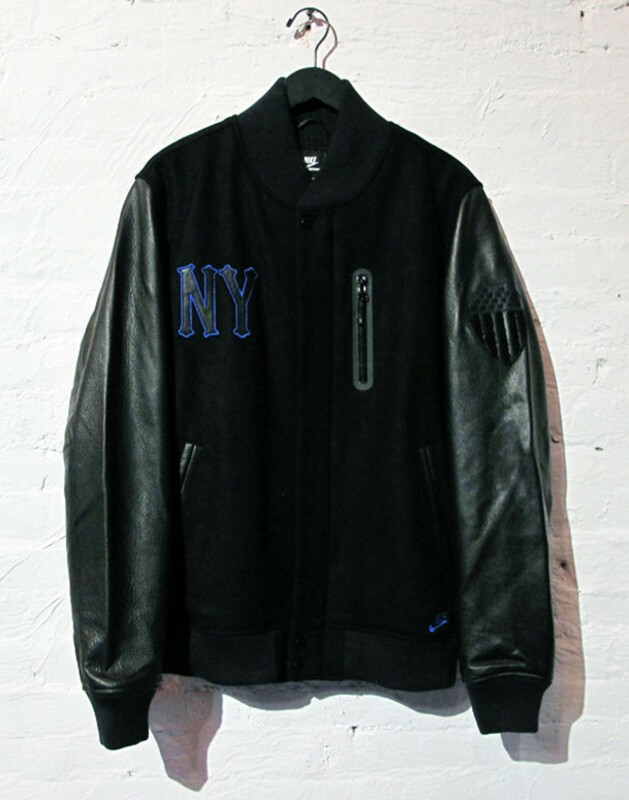 And with bold letterings "NEW YORK MMXI DESTROYERS" embroidered in royal blue across the back, the New York Destroyer Jackets is as tough as the New Yorkers who will wear them. 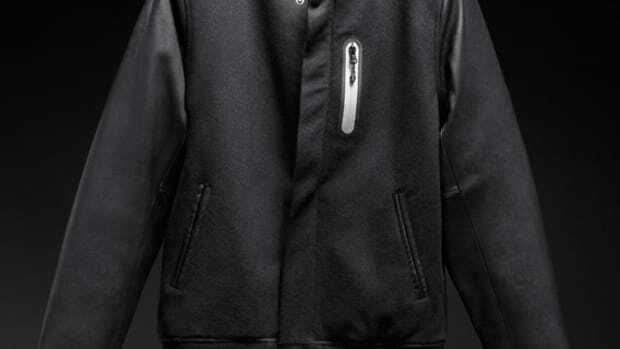 Laminated with Thermore insulation and lined with Nike Sphere, the dual-layer wool construct plus the luxurious leather sleeves would repel any pesky snow or rain storm. 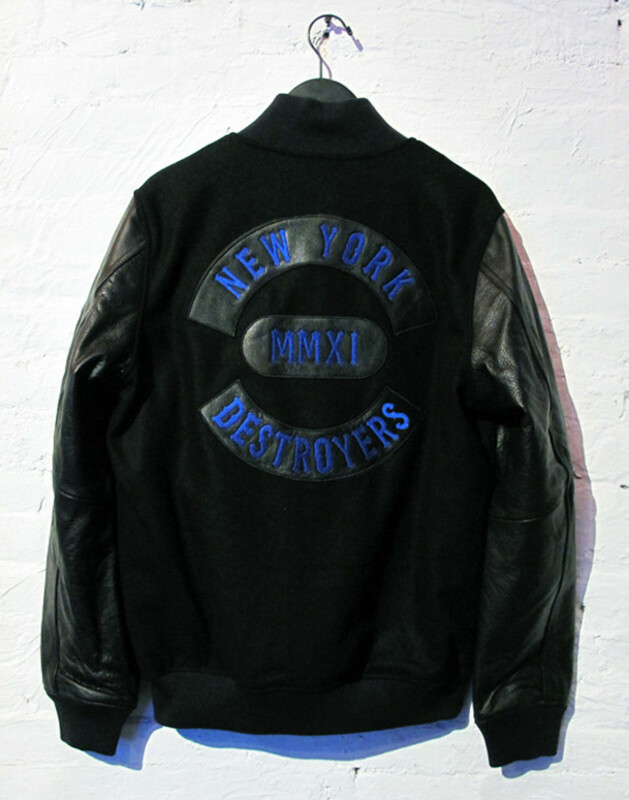 The NSW City Destroyer Jacket New York will be available exclusively at Nike Sportswear 21 Mercer beginning this Sunday, January 9th, at Noon sharp. 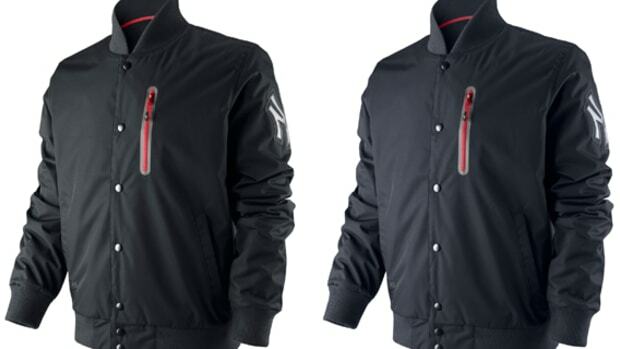 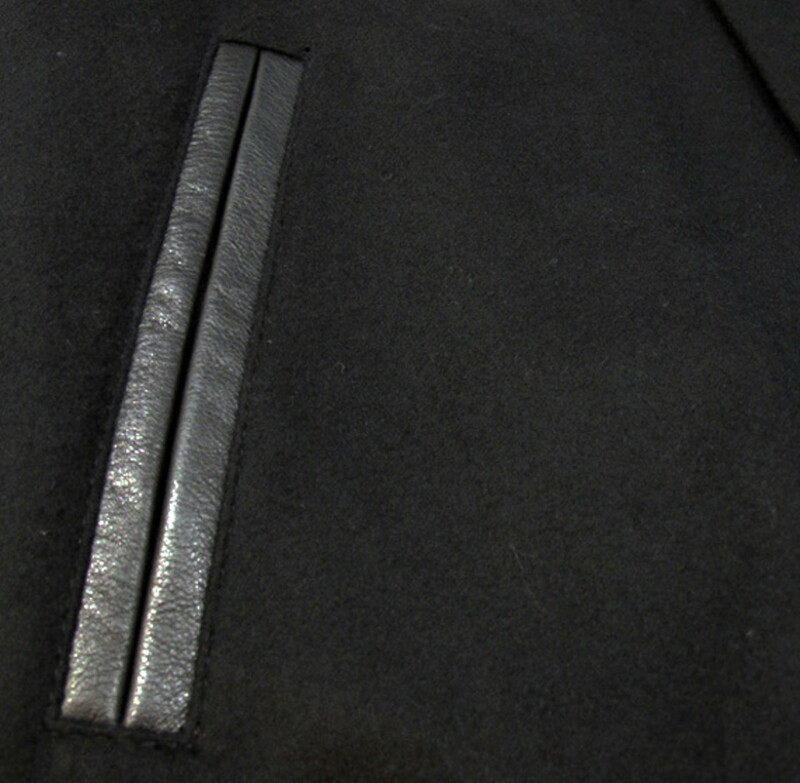 There will only be 25 units available for sale.